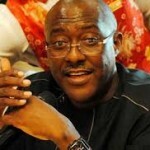 (AFRICAN EXAMINER) – The immediate past former Vice President Ach. Namadi Sambo Tuesday visited Presidential Villa and had a closed-door meeting with President Muhammadu Buhari and Vice President Prof. Yemi Osinbajo. The meeting which took place inside the President’s office lasted less than an hour. After the meeting, the former VP declined comments on his mission to the Villa as well as subject of discussion. 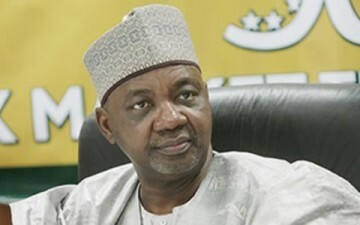 Sambo, a former Kaduna State Governor called it a private visit. 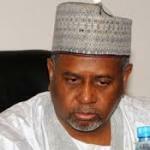 It would be recalled that the Economic and Financial Crimes Commission EFCC in February 2016, raided an office complex in FCT Abuja said to belong to Sambo. The EFCC operatives were reportedly in search of clues linking Sambo to the $2.1b dollars alleged arms scandal otherwise referred to as #Dasukigate. 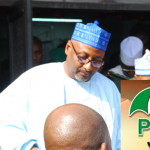 Sambo had in 2017 visited the Villa and had a closed door meeting with Vice President Prof. Osinbajo.